Dolly Parton will return to the Grammy stage for the first time in 18 years when she performs music from her recent album, Dumplin’, at the 61st Grammy Awards on Feb. 10. In addition to re-recording six songs from her iconic catalog, Dolly co-penned and recorded six new songs for the Nexflix movie, Dumplin’. In addition, Little Big Town, Maren Morris, Kacey Musgraves and Katy Perry will pay tribute to Dolly at the Grammys by singing a collection of her classic hits. 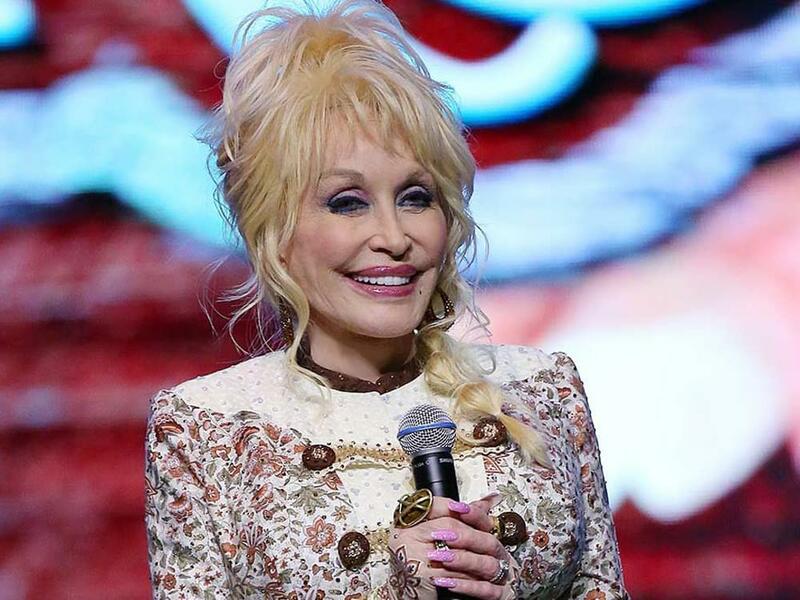 Dolly, who has earned eight Grammys over her Hall of Fame career, will also be recognized as the 2019 MusiCares Person of the Year. Following in the footsteps of past honorees like Paul McCartney, Natalie Cole, Stevie Wonder, Aretha Franklin, Tom Petty and more, Dolly will be presented with the award at the 29th annual benefit gala at the Los Angeles Convention Center on Feb. 8, two nights prior to the 61st Grammy Awards. MusiCares, which is the charitable arm of the Recording Academy, provides a safety net of critical assistance for music people in times of need, including financial, medical and personal emergencies. GRAMMY nominees @JBALVIN, @youngthug, and GRAMMY winners @Ricky_Martin and @sandovalarturo1, will join @Camila_Cabello for an explosive #GRAMMYs show opener!